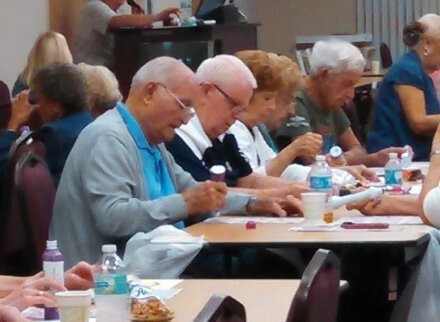 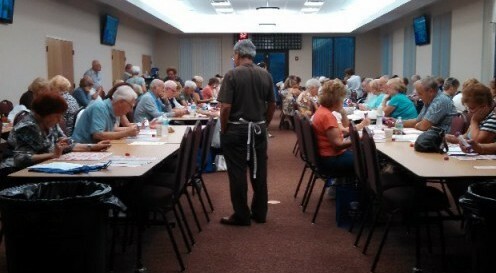 Bingo is held in the Parish Center every Thursday during the year. 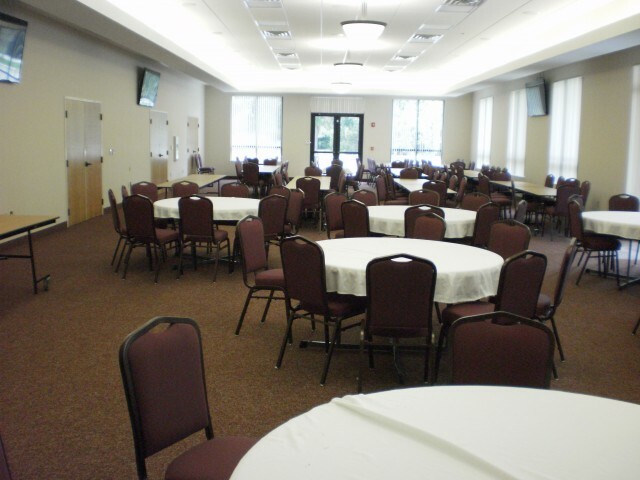 Doors open at 5:30PM and games start at 6:30PM. 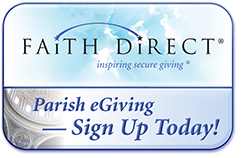 Refreshments are available for purchase and all proceeds go toward reducing the Parish debt. 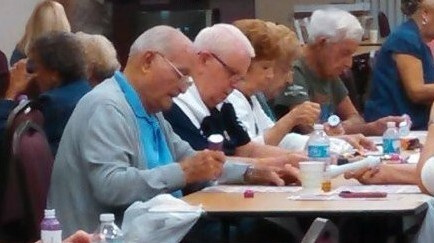 Bingo is open to the public, but you must be at least 18 years of age to attend. 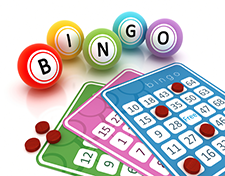 DOORS OPEN: 5:30 p. m. BINGO STARTS: 6:30 p. m.
© 2019 Saint Matthew Catholic Church All Rights Reserved.